Don’t you just love the phases kids go through, sleeping through the night and then out of nowhere…not sleeping through the night. For the last couple of weeks Baby A has been running into our room every night just to snuggle, it’s cosy and I love the cuddles but she needs to sleep in her own room for the entire night just like she has been since she was five months! I have come across a very cute gift for kids that could be the answer to this problem which I know is a common one for all parents. 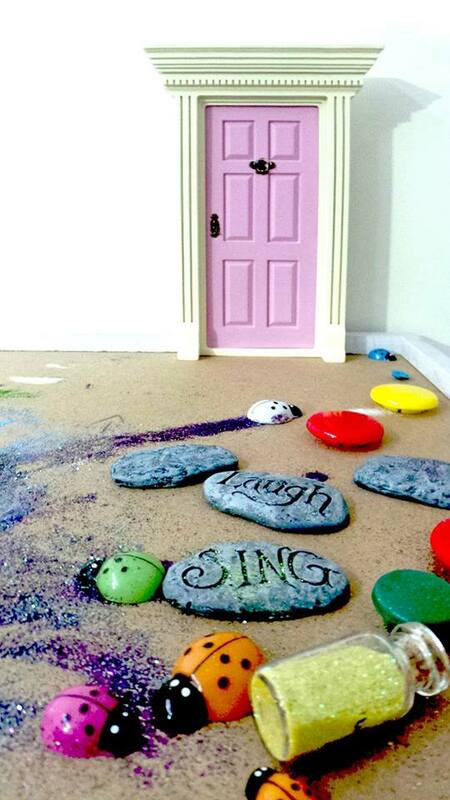 The lil Fairy Door, helps us as parents to invite fairies into our homes, sprinkle fairy dust and feed those little minds with imagination and magic. 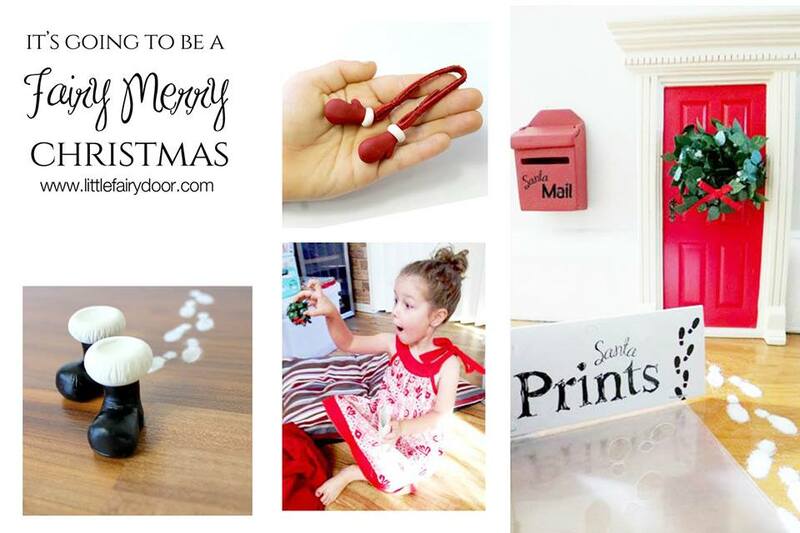 It is simply a small door (available in colours for boys and girls) that you can stick on your wall, to a shelf low or high which only fairies can use to enter your house. There is also a bottle of fairy dust for the fairies to leave behind from their visits as well as small notes between your angels and the fairies. Helping little ones feel secure in a new home, big kids bed or accepting a new sibling it is such a cute gift!